Book Corner: A Guest Post from Amy Licence – History… the interesting bits! Today, it is my pleasure to welcome Amy Licence on the final leg of her Blog Tour. 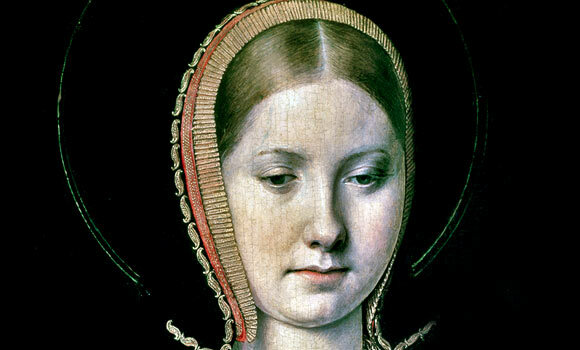 A few weeks ago, I had the pleasure of reviewing Amy’s latest book, Catherine of Aragon, an Intimate Life of Henry VIII’s True Wife and today she is back with an extract from this fabulous look into the life and struggles of Henry VIII’s first queen. This extract is taken from the end of 1529, just before the Reformation parliament meet, illustrating how the marriage was under tension but Catherine was still fighting back. 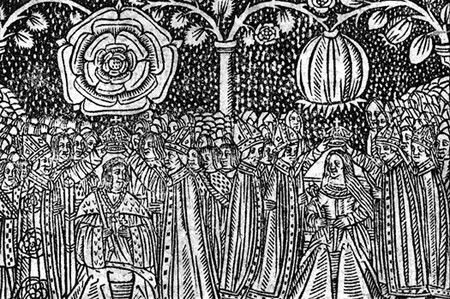 Catherine was permitted to return for the Christmas season, which was traditionally presided over by the King and Queen together. And Henry was not quite ready to dispense with traditions, either religious or marital; he would need a couple more years for that. Hall related that the season was observed “in great triumph… with great plenty of viands and diverse disguisings and interludes, to the great rejoicing of his people” but it was definitely not a triumph for Catherine. To observers, it seemed that Henry was being pleasant to Catherine, showing his wife “more consideration than was his wont,” and with Anne not making an appearance. However, all was less than harmonious behind the scenes. On Christmas Eve, after her return, Henry had told Catherine that even if the Pope declared their marriage lawful, he still intended to divorce her and he would get his way, as the Church of Canterbury was more important than Rome and he would declare the Pope a heretic. Something must have broken in Catherine to hear this. She had, related Chapuys “lost all hope of bringing him to a sense of right and duty” never could think that her affairs would fall so low as they are at present. She always fancied that the King, after pursuing his course for some time, would turn away, and yielding to his conscience, would change his purpose as he had done at other times, and return to reason.” She had been wrong. Catherine feared that her husband was “so blind as passionate in these matters, that it is much to be feared that one of these days he will take steps which may perhaps induce his people and the Commons… to consent to the divorce.” She begged Henry for permission to consult her Council of advisers, and was granted permission for them to attend her at Richmond. However, this kindness may have only been conferred “in order to discover whether she had received a recent dispatch from Rome.” In fact, Henry’s new Parliament would not yet discuss Catherine and her marriage in its coming session, instead they were setting about the process of undermining the ties that bound England to Rome. I would like to congratulate Amy on a fabulous Blog Tour, and thank her for asking History…the Interesting Bits to be a part of it. 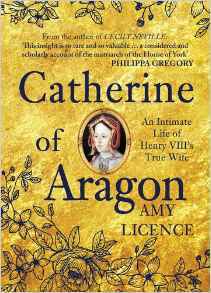 You can find out more about Amy Licence on her website, and this amazing, definitive, biography of Catherine of Aragon is available from Amazon. If you’d like to catch up with the previous stops on Amy’s Blog Tour, simply click on the day: Monday; Tuesday; Wednesday; Thursday.